UNITED NATIONS, New York – Ministers and representatives of Governments unanimously adopted a political declaration today reaffirming support for the Programme of Action of the International Conference on Population and Development (ICPD), which established that reproductive health, individual rights and women’s empowerment are critical to achieving sustainable development. 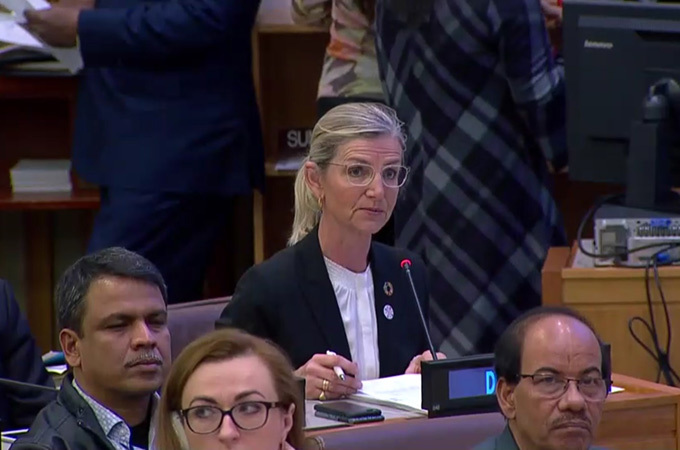 It also underlines the importance of the ICPD agreement to achieving the Sustainable Development Goals, a set of global goals to eliminate poverty, achieve gender equality, and secure the health and well-being of all people. 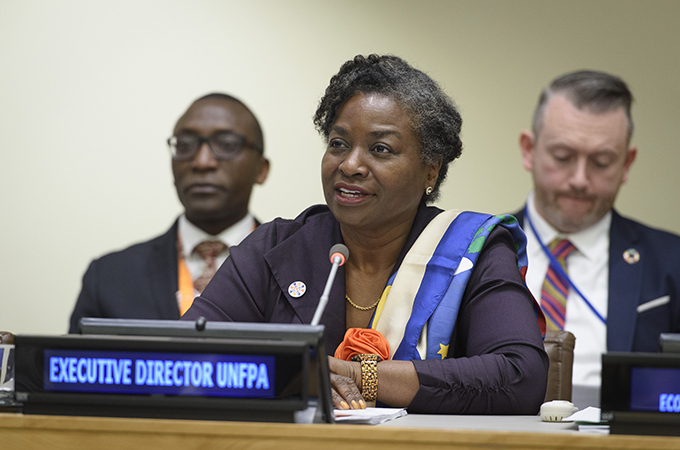 "ICPD is a benchmark for certain truths on which we can all agree: No woman should die giving life.